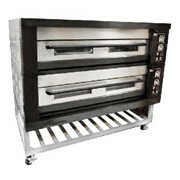 Create various types of breads thanks to advanced features such as precision controls and steam generators with the Artisan bakery single deck oven. 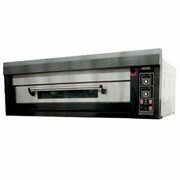 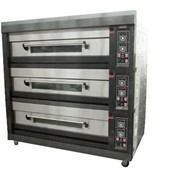 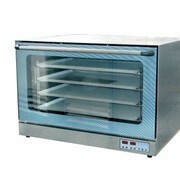 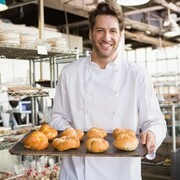 The Amalfi Series Bakery Ovens are the number one choice for professional bakers around Australia. 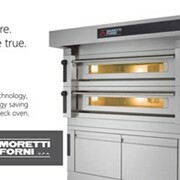 Create beautiful artisan breads and signature pastries with precision control over the baking process. 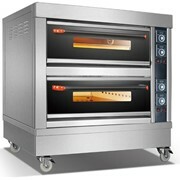 Stone base that absorbs moisture and delivers high heat to ensure a crisp base right through to the centre. 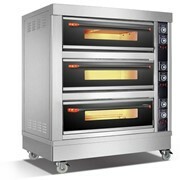 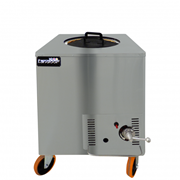 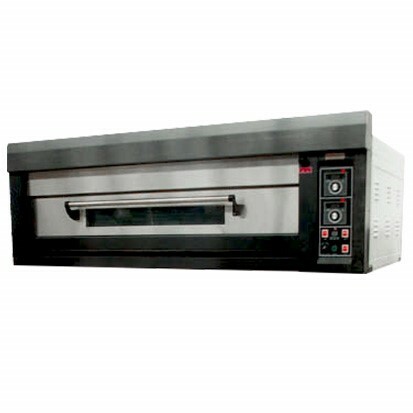 Steam generator on each deck that allows you to perfectly craft crusty breadss. 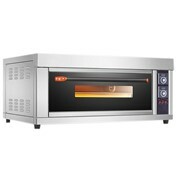 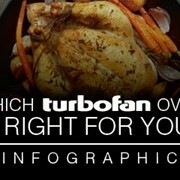 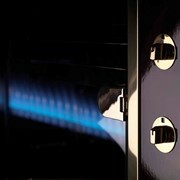 The internal light and the digital timer with buzzer allows you to monitor the cooking process with precision. 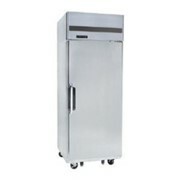 All Amalfi range is built using the highest quality stainless steel to ensure a durable and long lasting product.